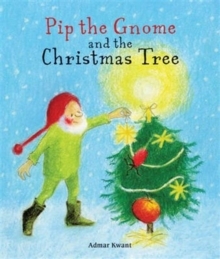 Pip the gnome gets help decorating the Christmas tree from his friends robin, rabbit and mouse. 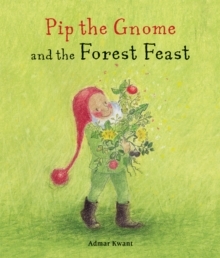 Discover the beautiful, natural things they bring: a red apple, soft woollen thread, golden straw and a bright, shiney rosehip. 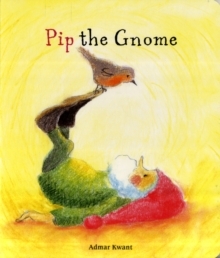 Colourful illustrations and simple words introduce very young children to the joy of preparing for Christmas. Soft, wintery colours illuminate the day from morning to dusk, ending with the candle-lit tree. 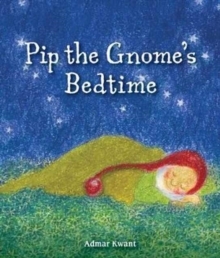 Perfect for bedtime during Advent, the story ends as we say 'Happy Christmas Pip'.